Uttar Pradesh chief minister Akhilesh Yadav thanked people of the state for showing their support to Samajwadi Party's election campaings in the state. Uttar Pradesh chief minister Akhilesh Yadav thanked people of the state for showing their support to Samajwadi Party's election campaigns in the state. Akhilesh, while addressing a press conference on Tuesday in Lucknow, said the long seven-phase election was a challenge for all the parties. Akhilesh also targeted BJP saying that the Centre should present its report card of the past three years before asking the Samajwadi Party for the same. However, he said that his party was ready to showcase its work of the past five years. 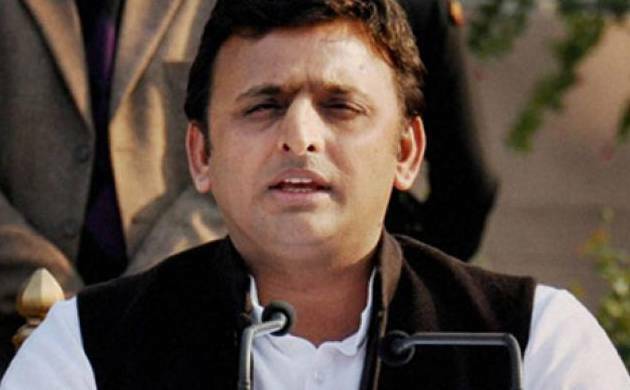 Akhilesh said that the BJP is afraid of losing the elections.